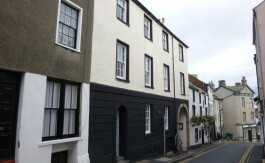 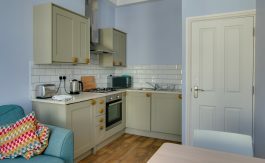 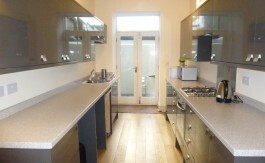 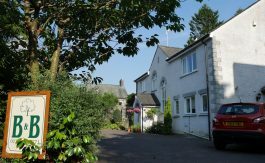 The properties below are available as short term rentals in Ulverston. 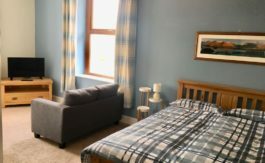 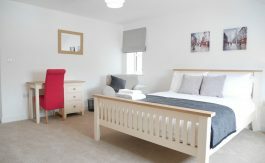 These properties range from superb rooms to rent, all inclusive luxury flats, and large furnished town houses in the centre of Ulverston. 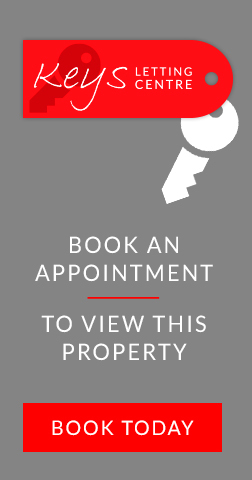 Please contact the office for availability. 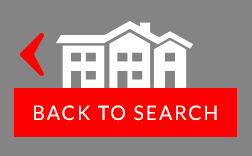 In some cases, properties may be available for as little as 2 weeks, and some properties can often be offered on a rolling basis. 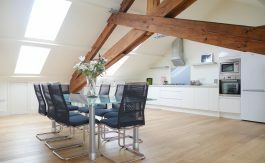 If you are working away from home on a short term contract, these properties offer the perfect solution!